When I went vegan, I knew not being able to have Mounds or Almond Joys anymore was going to be hard. I don't know why I haven't thought about making them for myself until now. The process was really easy, although you do need a little muscle to scoop out the frozen coconut mixture and form them into rectangles. By the end of the batch my arms were a little tired. If you do not have coconut oil, I know it can be a little pricey, canola oil will work as well. And if you want to save time on melting the chocolate chips, you can place them in the microwave for 30 seconds on high. 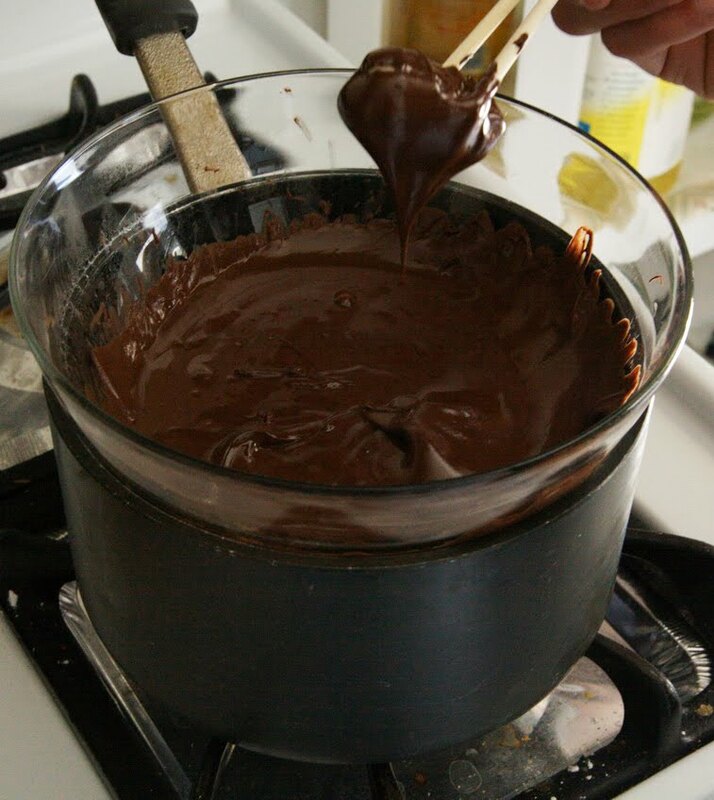 Remove and stir well until melted. 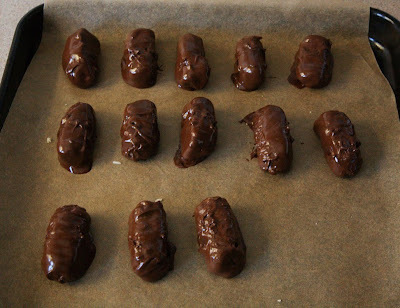 To make these into Almond Joys, place one almond on top of each coconut rectangle and press down firmly before placing them in the freezer for the second time. 1. 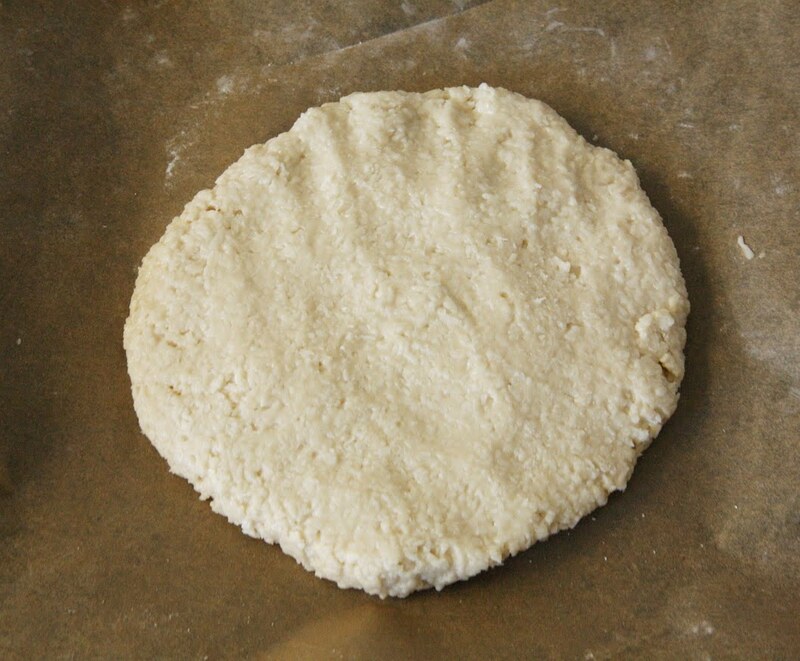 Line 2 rimmed baking sheets with parchment paper and set aside. 2. In a large bowl, combine 2 1/4 cups of the powdered sugar, the agave nectar, soy milk, coconut oil, salt and vanilla and stir with a rubber spatula until incorporated. 3. 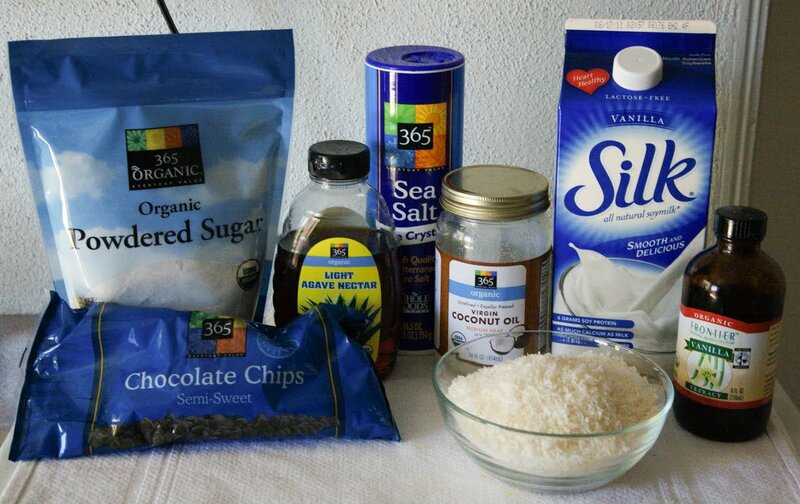 Add the shredded coconut and stir until fully combined. 4. Dust a work surface with the remaining 1/4 cup of powdered sugar. Place the coconut mixture on the sugar and roll it around to coat it. 5. 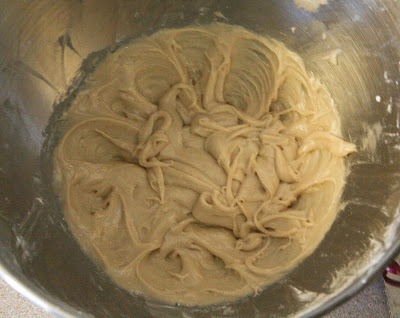 Transfer the mixture to one of the baking sheets and, using the palms of your hands, press down until the mixture is about 1 inch thick. 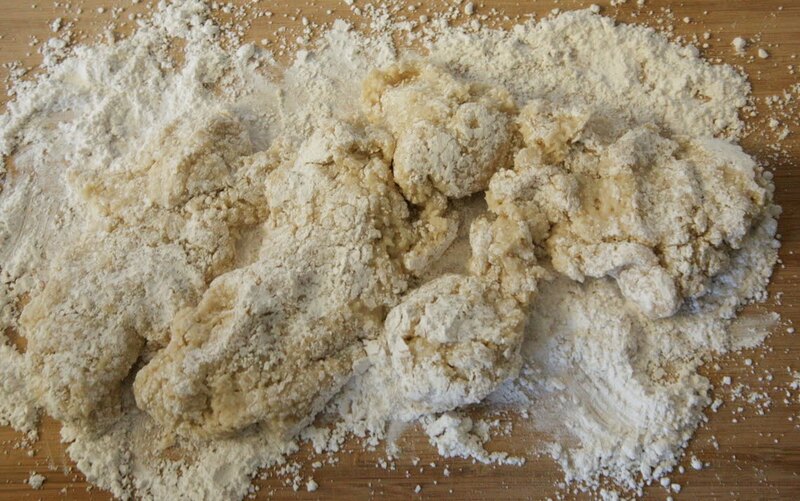 Chill in the freezer for 20 minutes. 6. Using a melon baller, scoop the coconut mixture into your palm one scoop at a time. Form the mixture into a small rectangle and arrange it on the second baking sheet. 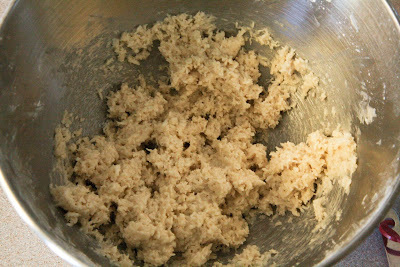 Repeat until all the coconut mixture is used. 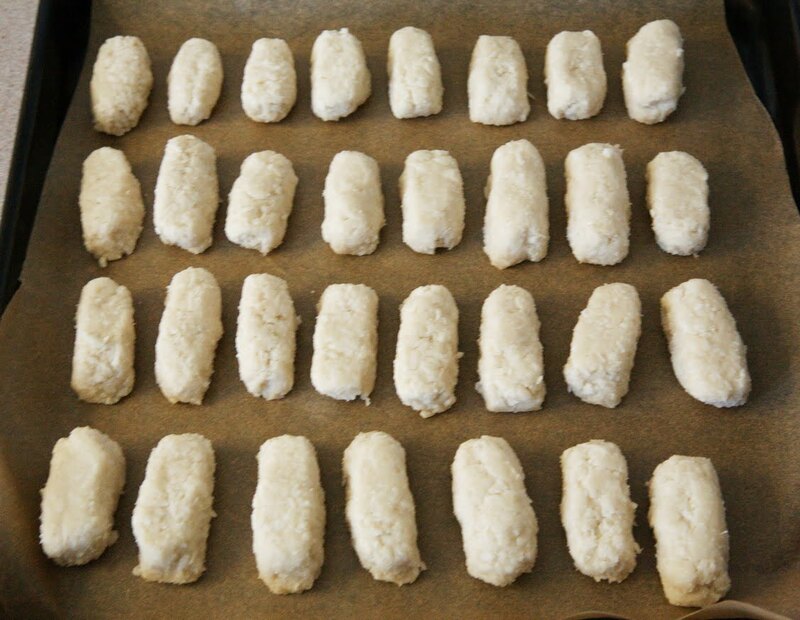 Return the coconut squares to the freezer for 20 minutes more. 7. 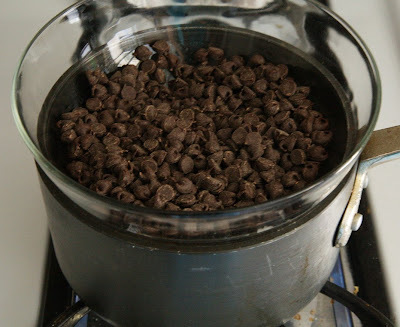 Meanwhile, put the chocolate chips in a double broiler and melt over low heat. Using two forks or chopsticks, roll each coconut rectangle around in the chocolate to coat. Put the mound back on the baking sheet and repeat with the remaining coconut and chocolate. 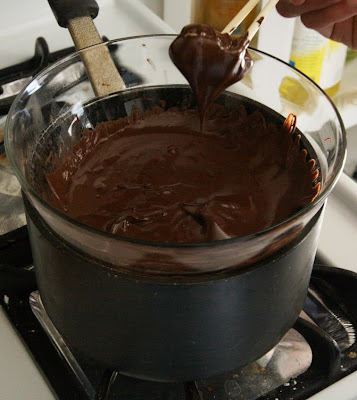 Refrigerate for 30 minutes and serve. Oh these look so great! I like how the centre turned out and you managed to cover them in chocolate quite professionally! 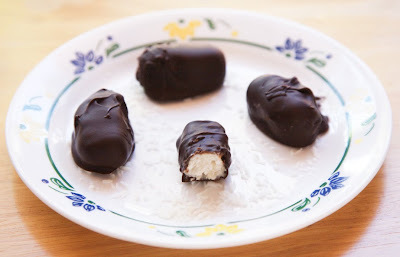 I've never heard of Mounds or Almond Joys before being British & all but I'm thinking they sound like a Bounty so I'll definitely be trying out your recipe - yum! I heart heart heart this! Brilliant! Mounds were always my fav candy! Oh, and people are mentioning Bounty bars...they have frozen of it too, which is coconut ice cream bar dipped in chocolate: delicious! I LOVE Mounds Bars - so these look awesome!! Your step by step directions make it look less intimidating. Great post! 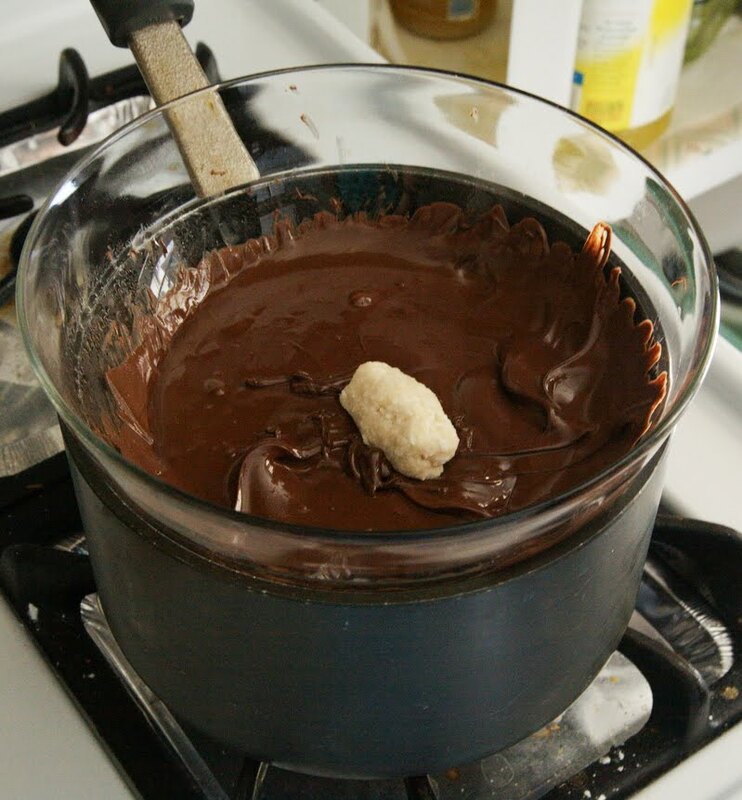 I think making vegan almond joys was the first thing I did when I went vegan. I lately I thought about them a lot. I have to try your recipe! looks awesome. i definitely will be trying these out very soon. Diggin' the chopsticks! The Mounds looks so good. Definitely making these. Thanks for sharing! I'll definitely be making these! Might even stick an almond on one.